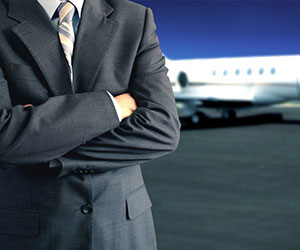 Mach One has a dedicated team to assist you with charter inquiries worldwide. Our aircraft are based around the country and can be airborne in as little as 2 hours. Let Mach One manage your most valuable asset as if it were our own. 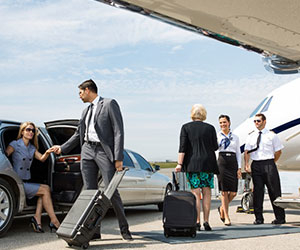 We offer a unique guaranteed charter revenue program to help you offset the costs of aircraft ownership. 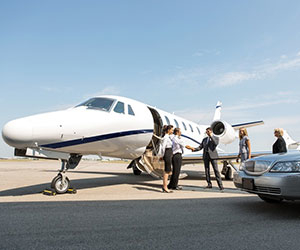 Mach One’s aircraft sales team have helped owners save millions of dollars on both aircraft sales and acquisitions. We also offer unique after purchase services customized for every owner. Mach One has developed an industry reputation for safety, efficiency, and dedication. Let our experienced team create a customized proposal for your unique situation.